Fabulous on-trend colours only from 4imprint! 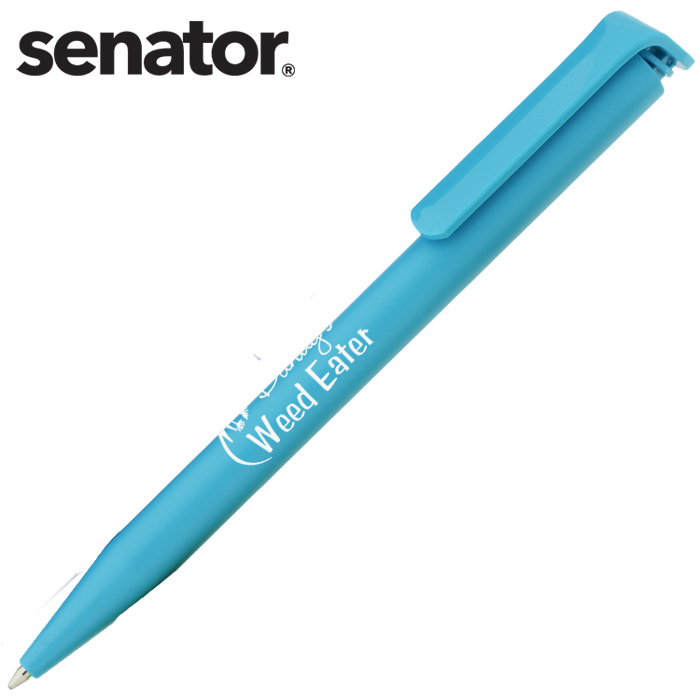 Best selling, European-made Senator Super-Hit ballpen is available exclusively to 4imprint in these exciting on-trend colours. 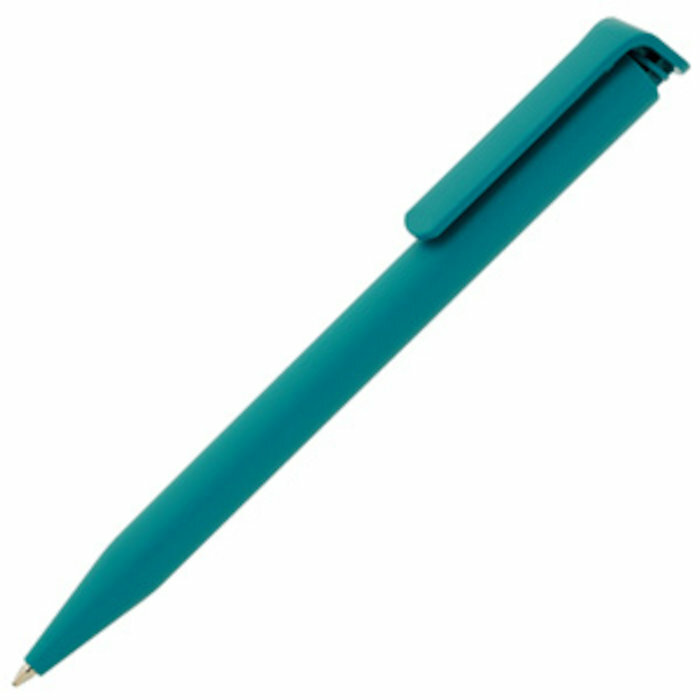 Large capacity, excellent quality black ink refill for writing longevity. View the complete Super Hit range for hundreds of colour combinations. Print area: 50 x 20mm (barrel), 65 x 13mm (reverse of barrel), 35 x 6mm (clip).